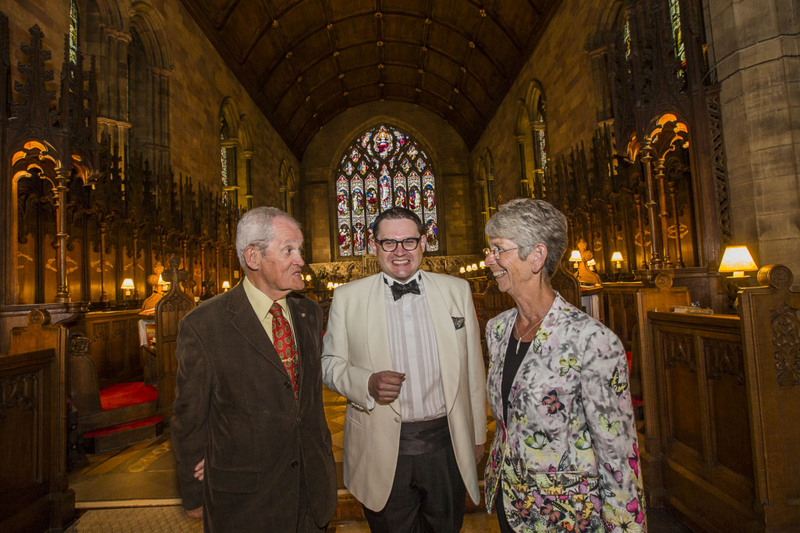 The world premiere of a new symphony by royal composer Paul Mealor will be at a top music festival and dedicated to two of its most loyal supporters. 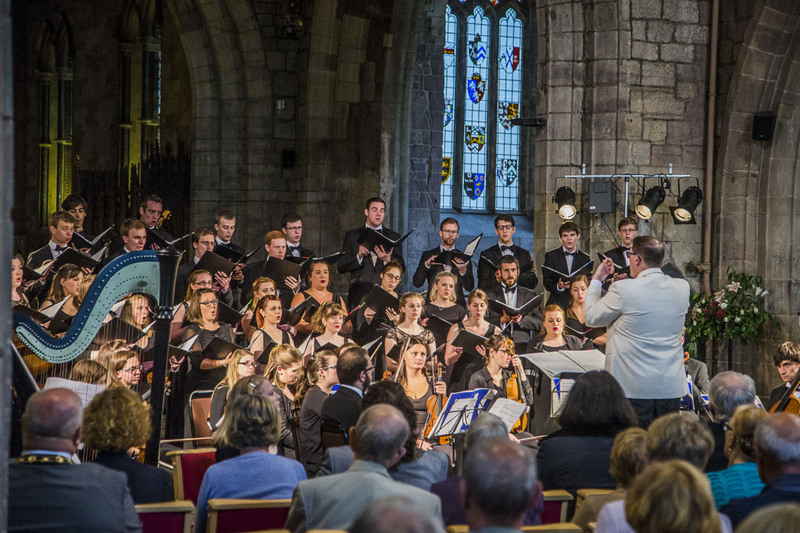 The news was revealed at the launch concert for this year’s North Wales International Music Festival, which will be held at St Asaph Cathedral from Saturday, September 17 to Saturday, October 1. 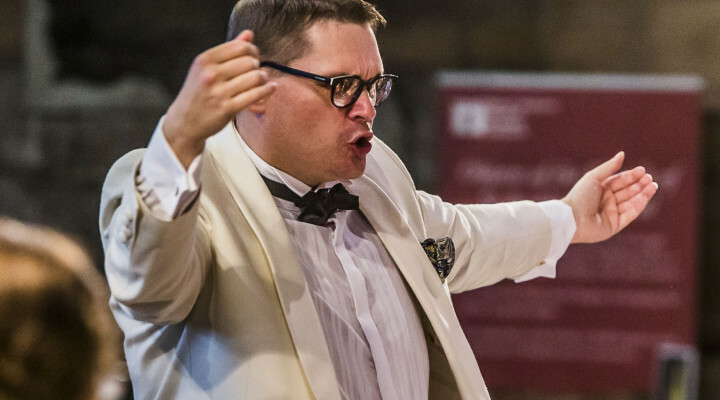 Prof Mealor, 40, who was born in St Asaph and grew up in Connah’s Quay, unveiled his Symphony No 1, ‘Passiontide’, at the launch concert where it was performed by the talented NEW Sinfonia Orchestra at Aberdeen University. Now he has written Symphony Number 2, another work for choir and orchestra, and is dedicating it to the festival’s vice chair, Sue Last, and her husband, John, who live in St Asaph. 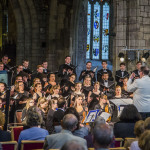 It will be performed for the first time ever at a concert sponsored by arts-loving care organisation Pendine Park on the final Saturday of this year’s festival, which will be held once again with the support of the Arts Council of Wales. According to Sue, 70, it was a huge honour and she couldn’t believe what she was reading after seeing a Facebook post from Paul Mealor while she was spending time in a Church of Wales retreat house in Brecon. 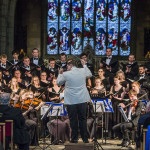 She said: “I was just amazed but hugely honoured to read Paul Mealor’s post that he had finished the symphony and was dedicating it to John and I. It was hugely unexpected and to say we are overwhelmed would be an understatement. “I first met Paul Mealor a year after the wedding of Prince William and Catherine Middleton and after he was commissioned to write Ubi Caritas et Amor for the ceremony at Westminster Abbey. 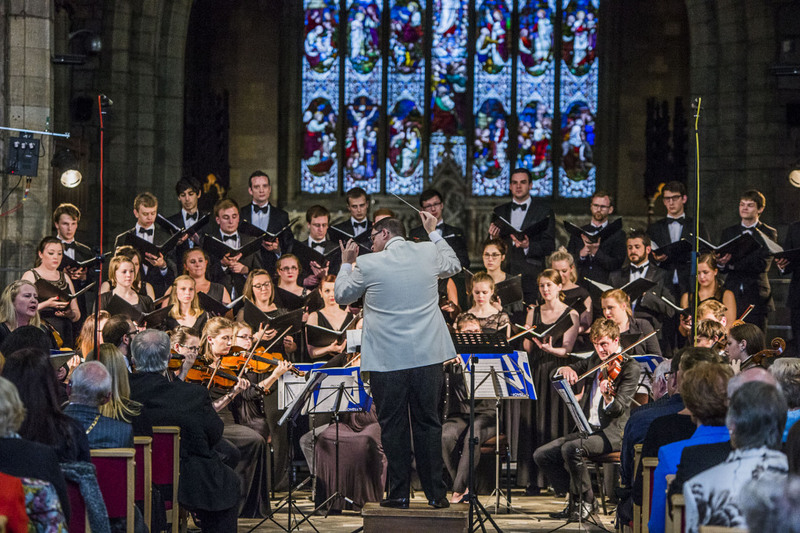 “He brought his choir to St Asaph and is a huge supporter of the North Wales International Music Festival. Of course Paul was a choirboy at St Asaph and it’s clear the Cathedral is a very special place so far as he is concerned. 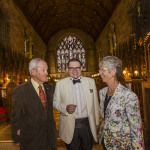 Paul Mealor decided to dedicate the work to Sue and John Last as a way of honouring the amazing work done by the Lasts in support of the North Wales International Music Festival. He said: “It seemed fitting to dedicate my Symphony Number 2 to Sue and John. I have known them for many years and they have become very firm friends. “Symphony Number 2 has a sub-title, Sacred Places, and I waited until Sue was in a sacred place, the Church of Wales retreat house in Brecon, to let her know via Facebook. 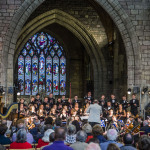 He added: “Sue and John work tirelessly to ensure the North Wales International Music Festival, which I am a huge supporter of, remains a success. Prof Mealor was the first classical composer to hold both the classical and pop chart No 1s at the same time. In December 2011 he secured the UK Christmas No 1 with Wherever You Are, his piece for The Military Wives Choir conducted by Gareth Malone. Pendine Park proprietors Mario Kreft MBE and his wife Gill are long-time supporters of the festival. Mario said: “I’m delighted we have once again been able to support the North Wales International Music Festival. Our ethos has always been to support the arts whenever we can and we have a long and successful association with the festival. 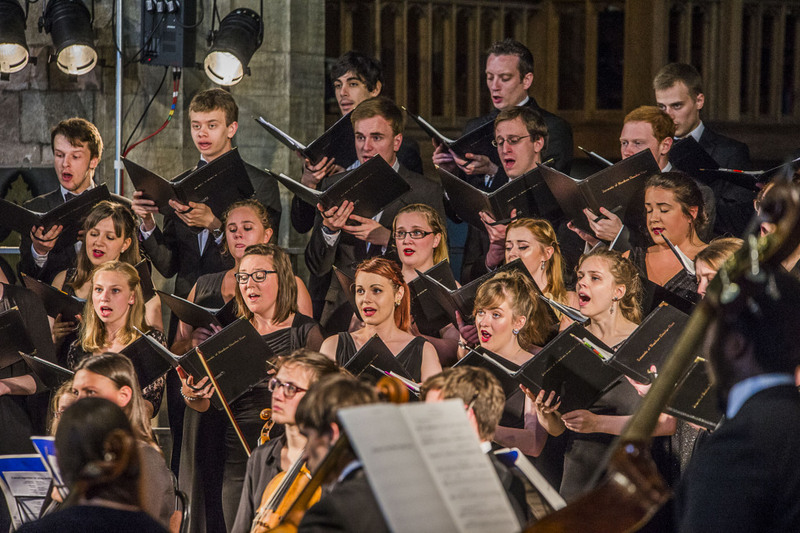 Artistic director Ann Atkinson believes this year’s festival will be one of the best ever. 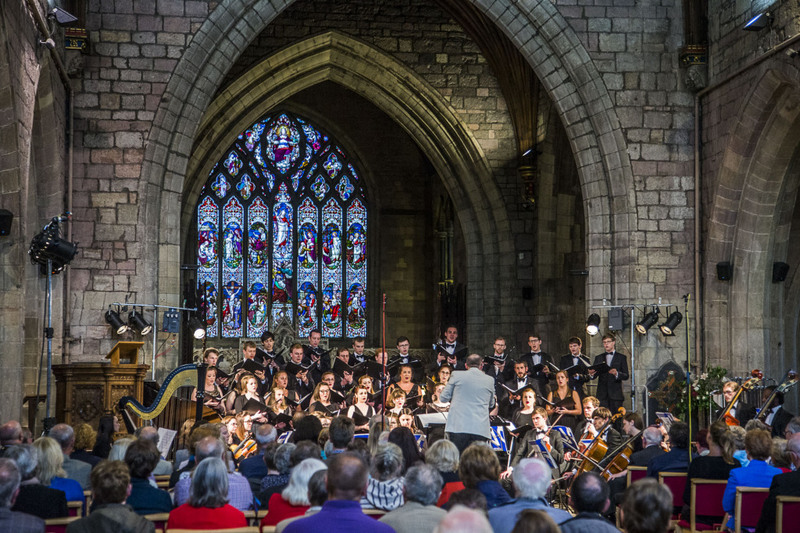 She said: “We have a fantastic and varied programme for this year’s festival including an Aspire/Inspire concert featuring the current Royal harpist, Anne Denholm, as well as Iwan Llewelyn Jones, Siwan Rhys and Ysgol Glan Clwyd. 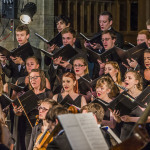 “And we also have concert performances by pianist Janina Fialkowska, classical guitarist Milos Karadaglic, West End soprano Margaret Preece, who will perform songs inspired by Rodgers and Hammerstein, NEW Sinfonia, violinist Tamsin Waley-Cohen, vocal group Ex Cathedra, The Vale of Clwyd Singers and the Festival Choir. This entry was posted in Arts, Community, Entertainment, Featured, News. Bookmark the permalink.